Well, that was quick. 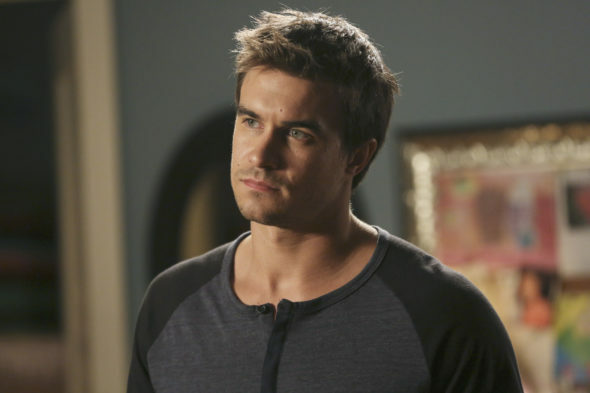 Entertainment Weekly reports Mistresses star Rob Mayes has already moved on to The CW’s upcoming series Frequency. Mayes played Marc Nickleby on the ABC primetime soap, which was cancelled this past week after four seasons. Frequency premieres on October 5th. What do you think? Are you a fan of Mayes from Mistresses? Will you check out Frequency?